This BlackBerry Bold Touch 9900, 9930 Keyboard with Flex Cable Ribbon consists of Flex Cable Ribbon, Keyboard. This BlackBerry Bold Touch 9900, 9930 Keyboard with Flex Cable Ribbon is clip to fit. 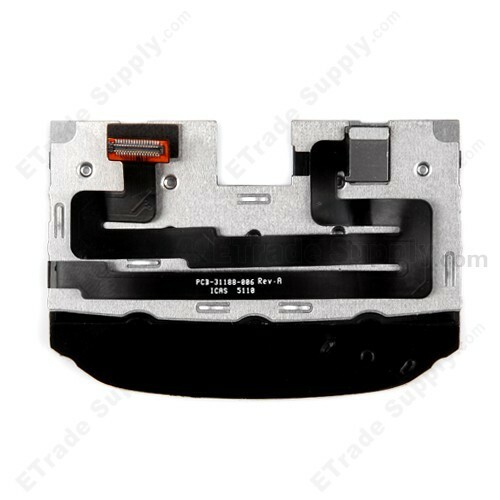 If your Flex Cable Ribbon show sign of age or something is wrong with it, please come here ETrade Supply offers you a brand new Keyboard with Flex Cable Ribbon for BlackBerry Bold Touch 9900, 9930, which can be the best solution for you. 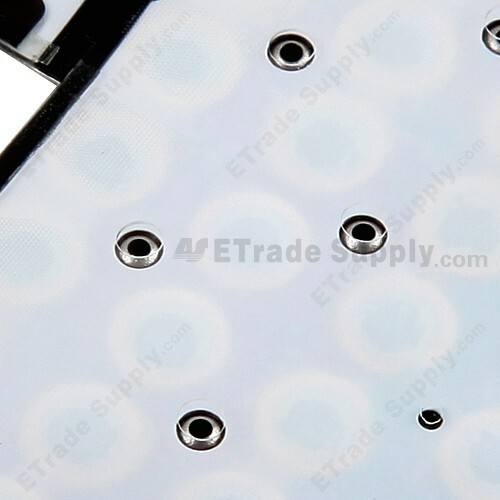 For each BlackBerry Bold Touch 9900, 9930 Keyboard with Flex Cable Ribbon, we apply strict cosmetic inspection and functionality test process before packaging and transportation. Apart from Blackberry Bold Touch 9900, 9930 Keyboard with Flex Cable Ribbon, ETrade Supply also supplies other Blackberry Bold Touch 9900 replacement parts. 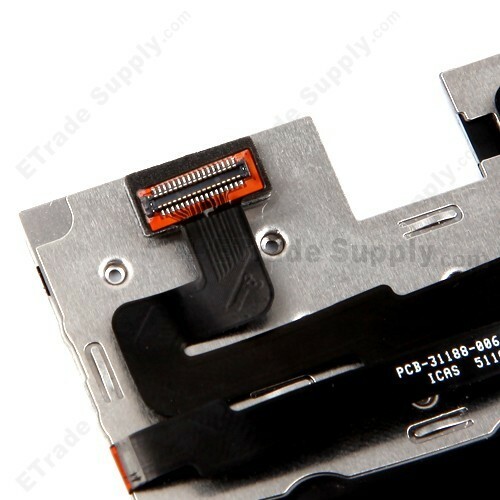 Installation Notes: Be carefull about the clip connectors when connecting the For BlackBerry Bold Touch 9900, 9930 Keyboard with Flex Cable Ribbon Replacement ,Gray - Grade S+ to the Motherboard. 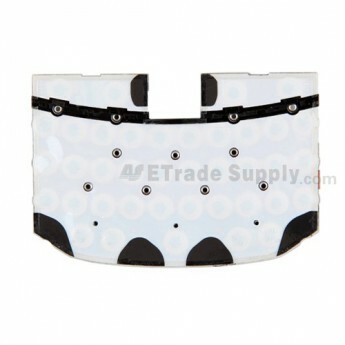 In addition, the Flex Cable Ribbon is a little bit long and vulnerable. They can be easily damaged if too much strength is applied.